What Does 1 John 2:18 Mean? As children of God we are to walk in the light of the Lord, as He is in the light. We are to shine as beacons of pure lights, in an increasingly darkening world. However, we are not to be dazzled by the counterfeit illumination of the this fallen world system - which places the beautiful side of evil and the deceptive lies of false teachers in our path, and seeks to entrap and ensnare us, with their shallow enticements and ungodly philosophies. 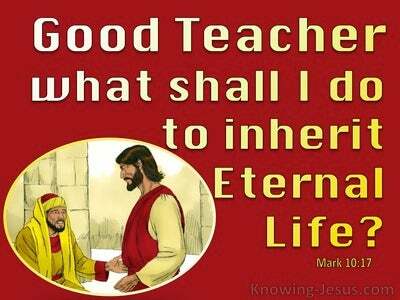 The marks of a maturing Christians is a love for God, obedience to His word and a desire to honour Him in all things, and John gives some clear instructions on practical Christian living, and some obvious indications of spiritual growth and Christian responsibility. Do not love the world nor the things in the world, is John's urgent plea to these believers, for if anyone loves the world, the love of the Father is not in him - and everything that is in the world - including the lust of the flesh, the lust of the eyes and the boastful pride of life, is not from the Father, but is from the world. This is a serious warning to all Christians, and however spiritually mature one may be, we should all give careful heed to such warnings... lest we fall. 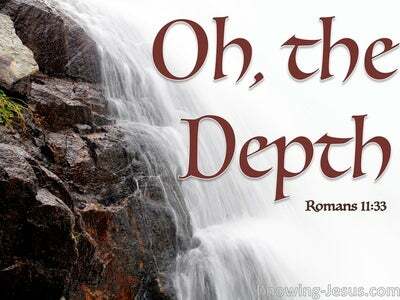 John understood that the world was passing away, together with its sinful lusts and deceptive attractions. But he also knew that there are many within it ranks, that are not only against the Lord, but seek to set themselves up in place of God, and shipwreck the faith of Christ's followers. John gives such ungodly and anti-God individuals, and systems, the label: 'antichrist'. 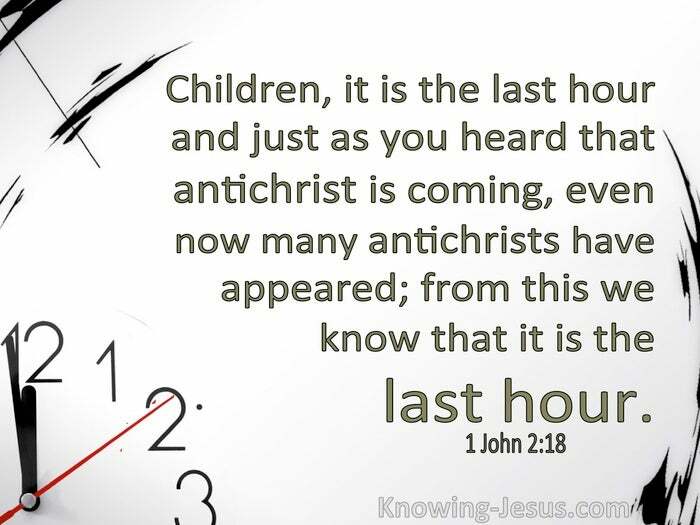 Indeed, he warns us that many such antichrists had already started to appear, which indicated that the last days had already arrived, in the early days of the Christian Church, and at the time that John wrote his epistle. 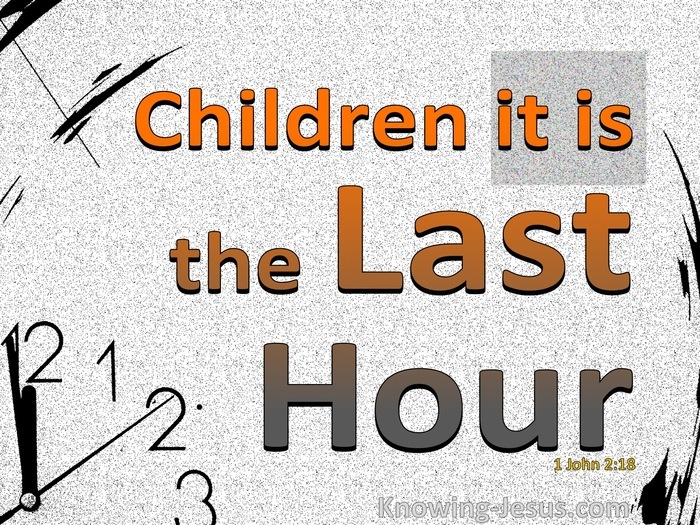 The apostle John had walked with the Lord and spent time with his Master, but as the Church was being established and his life was drawing to a close, his warning to these maturing believers was.. You know that antichrist is coming - you know the end-times prophecies that tell of a future antichrist... well, even now many antichrists have already appeared - which indicates that this is the last hour. Almost 2000 years have passed since John's warning of antichrists in our midst, and antichrists within our ranks, and the closer we get to the return of Christ, the more careful we should be.. that we hold fast to the truth of God's word, walk in spirit and truth and stand fast in the faith - for the glory of God. Heavenly Father, thank You for Your word and this beautiful and instructive letter from John. Keep us, we pray, from the deception and deceit of antichrists, false teachers, doctrines of demons and the allures of worldly charms. Help us to shine as children of light, in an increasingly darkening world, to Your praise and glory.. and may Thy will be done, both in my life and in the wider world. 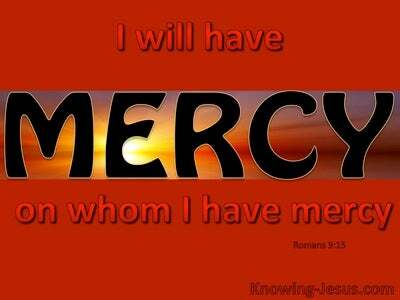 Thank You in Jesus name, AMEN.